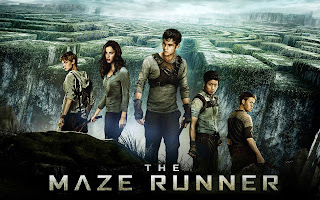 The book that I read was the maze runner by James Dashner. It is a thrilling sci-fi teen fiction novel based in a distopian future. 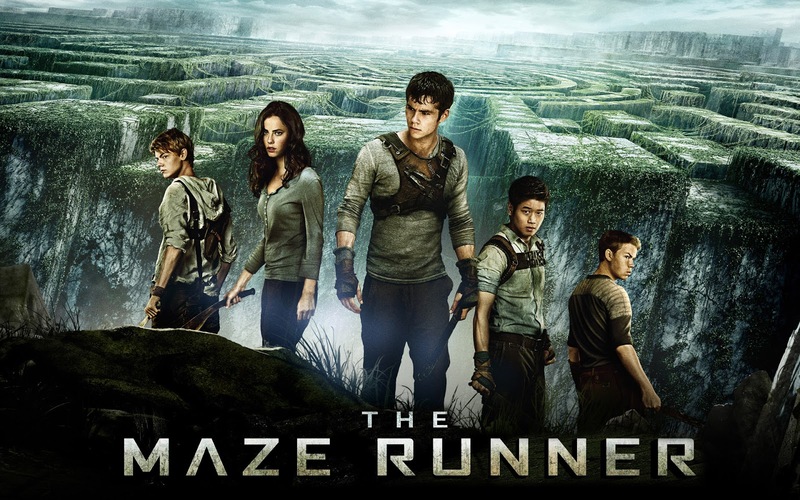 The Glade surrounded by a seemingly impossible maze is a very menacing place. The more you learn about the hideous things that have gone on, the less you won’t to know. But, the plot and background were unlike anything I’ve ever read. I think both Sci-Fi and fantasy book fans would be enthralled. But, the escalating violence was a bit shocking along with the constant yet creative use of expletives. And just when I thought the author would ease up on his characters, he threw a bit more brutality at me. I was left to wonder what other horrible obstacles the characters would face in the sequels. I feel however that this only made the book more exciting and harder to put down. The Gladers, those who reside in the Glade, do not have much to lighten the heavy weight of their circumstances. But, each Glader has a purpose that is important to their existence. They may not like each other or their tasks, but they do them for the good of all. We also see unlikely friendships and true heroism. Overall I found the book extremely entertaining, i couldn't put it down. I would most definitely recommend it to people of all ages but particularly to teenagers and young adults.